A tour through the moments that marked the 22 years of community history, starting with the technologies that made possible its existence. See our KDE 20 years book. 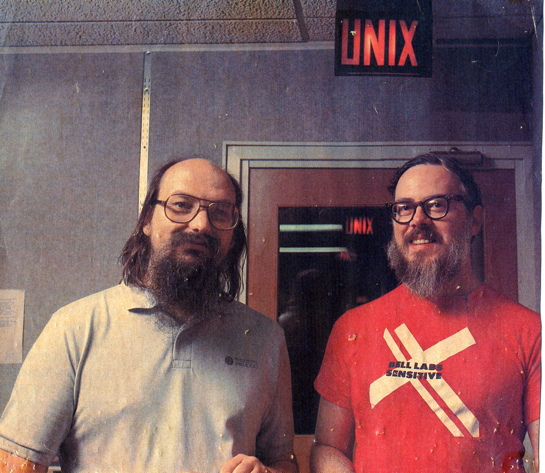 In 1969, Ken Thompson and Dennis Ritchie started working on UNIX. Initially written in assembler, it was soon rewritten in C, a language created by Ritchie and considered high level. In 1979, Bjarne Stroustrup started developing "C with classes", which would later become the C ++. In his opinion, it was the only language of the time that allowed to write programs that were at the same time efficient and elegant. 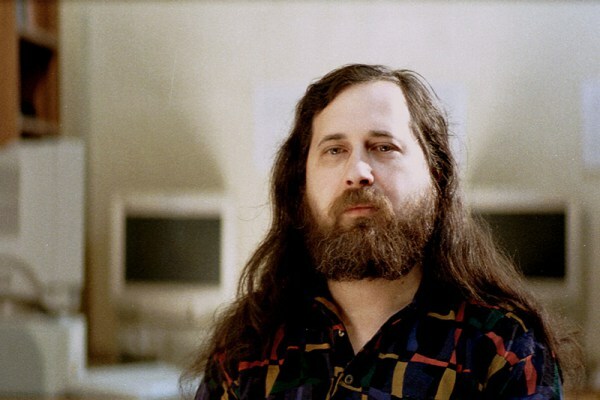 In 1984, Richard Stallman started developing GNU (GNU is Not Unix), a completely free operating system based on Unix, which was proprietary. 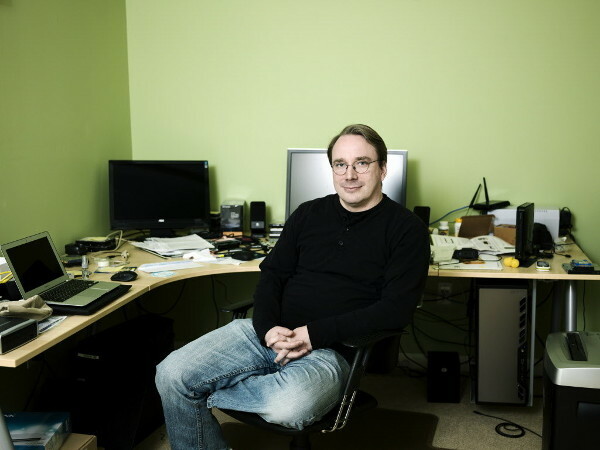 In 1991, Linus Torvalds created the Linux kernel based on MINIX, a version of Unix written by Andrew Tanenbaum. The emergence of Linux has revolutionized the history of free software and helped to popularize it. See the 25 Years of Linux Kernel Development infographic. In 1993, the first free distributions begin to emerge, based in GNU and Linux. A GNU/Linux distribution is usually formed by the Linux kernel, GNU tools and libraries, and more a collection of applications. 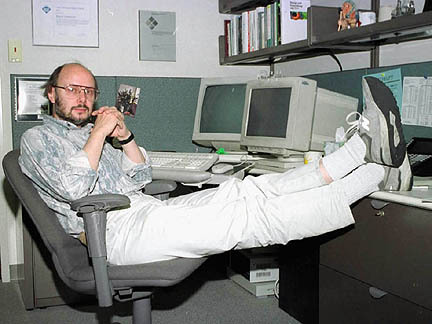 In 1995, the Norwegian company Troll Tech created the cross-platform framework Qt, with which KDE would be created in the following year. 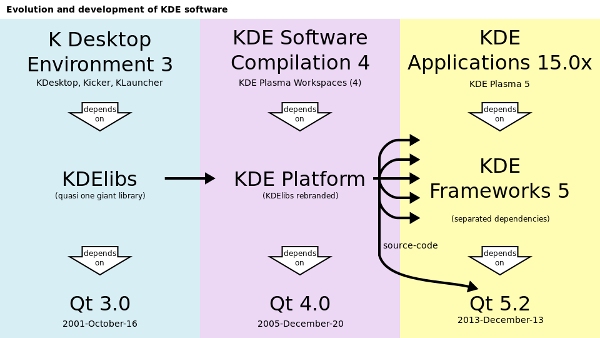 Qt became the basis of the main KDE technologies in these 20 years. Learn more about Qt History. 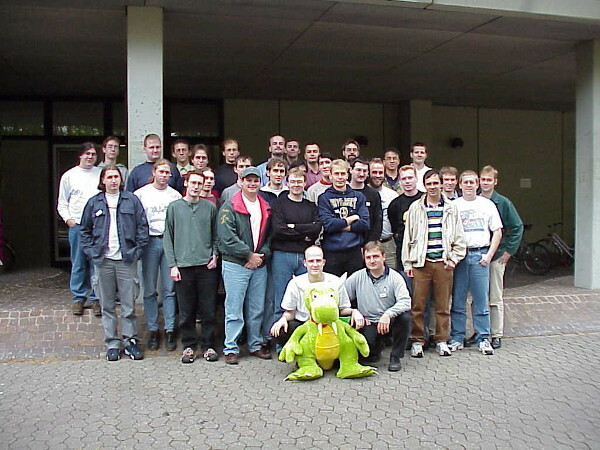 In 1997, about 15 KDE developers met in Arnsberg, Germany, to work on the project and discuss its future. This event became known as KDE One. The beta 1 version of KDE was released exactly 12 months after the project announcement. 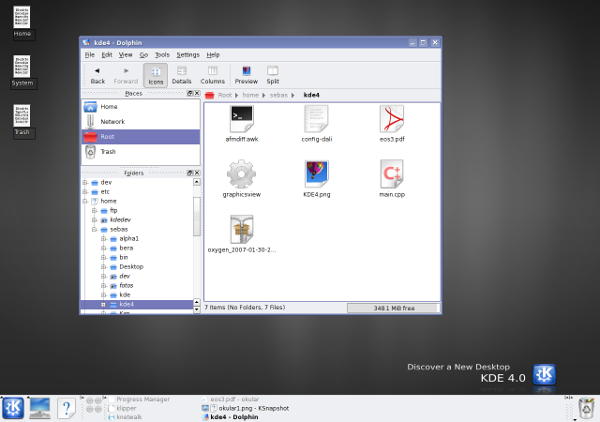 The release text emphasized that KDE was not a window manager, but an integrated environment in which the window manager was just another part. In 1997, KDE e.V., the nonprofit that represents the KDE community financially and legally, was founded in Tübingen, Germany. 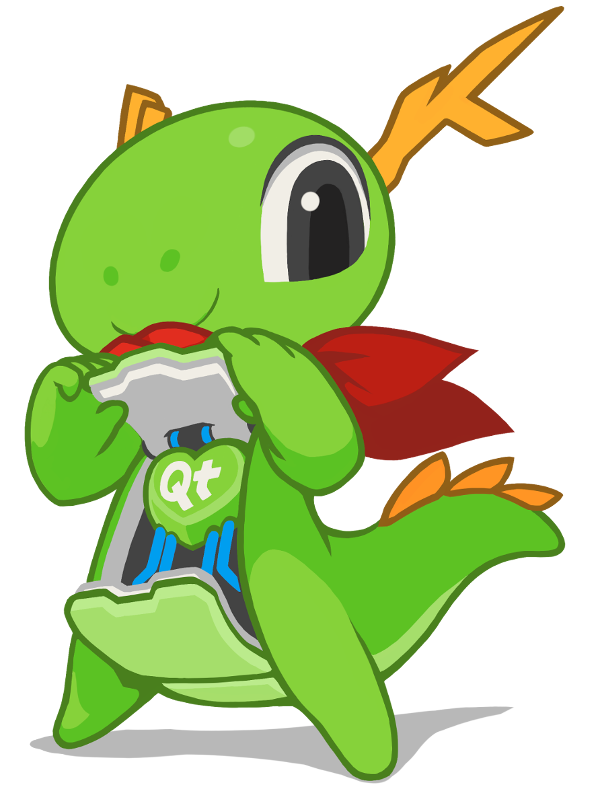 Konqi has Qt in its heart. The foundation agreement for the KDE Free Qt Foundation is signed by KDE e.V. and Trolltech, then owner of Qt. The Foundation ensures the permanent availability of Qt as Free Software. 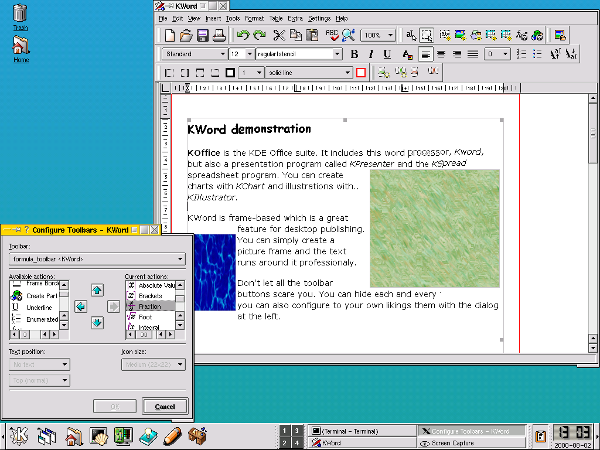 KDE released the first stable version of its graphical environment in 1998, with highlights as an application development framework,the KOM/OpenParts, and a preview of its office suite. See the KDE 1.x Screenshots. 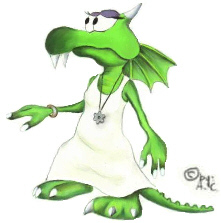 In April 1999, a dragon is announced as the new animated assistant to the KDE Help Center. It was so charming that it replaced the previous project mascot, Kandalf, from version 3.x on. 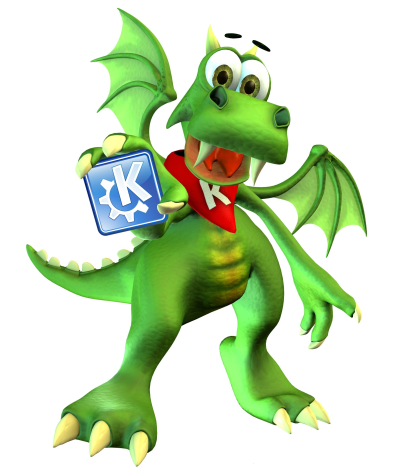 See the KDE 2 Screenshot showing Konqi and Kandalf. Group Photo (Cornelius Schumacher's Archive). In October 1999, the second meeting of KDE developers took place in Erlangen, Germany. 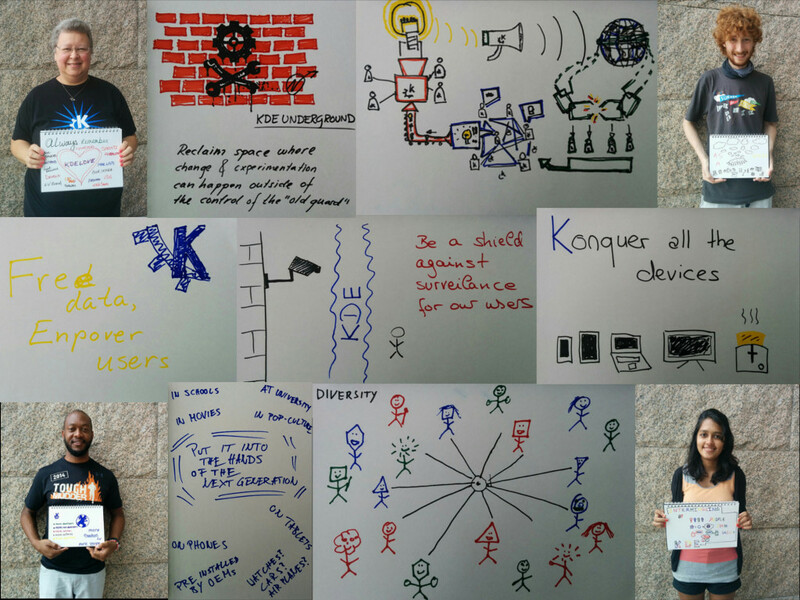 Read the report on the KDE Two Conference. From the beta 1 version of KDE 2 it is possible to perceive a project naming change. 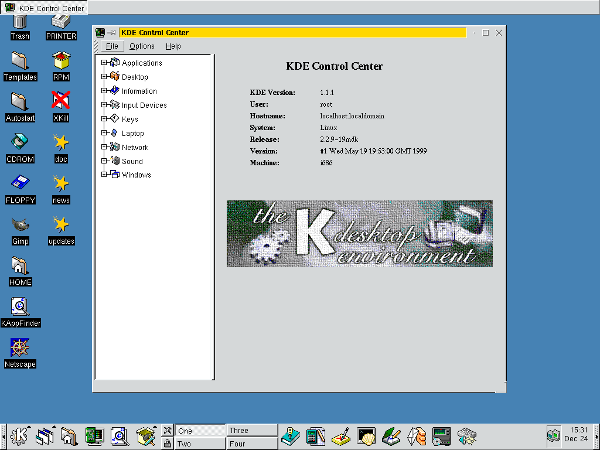 The releases that once referred to the project as "K Desktop Environment", began referring to it only as "KDE Desktop". 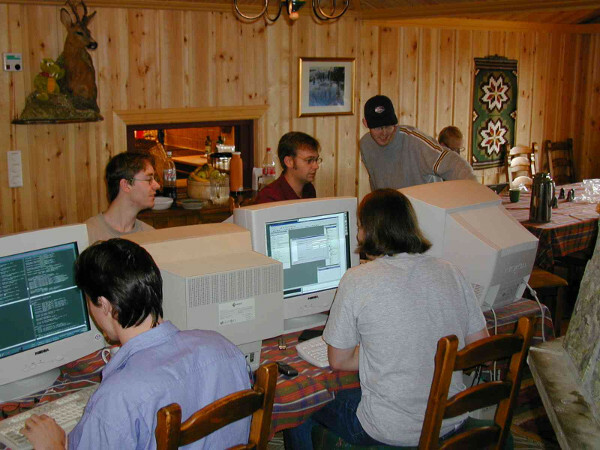 In July 2000, the third meeting (beta) of KDE developers occurred in Trysil, Norway. Find out what was done during the conference. KDE released its second version, featuring as main news Konqueror web browser and file manager; and the office suite KOffice. KDE had its code almost entirely rewritten for this second version. 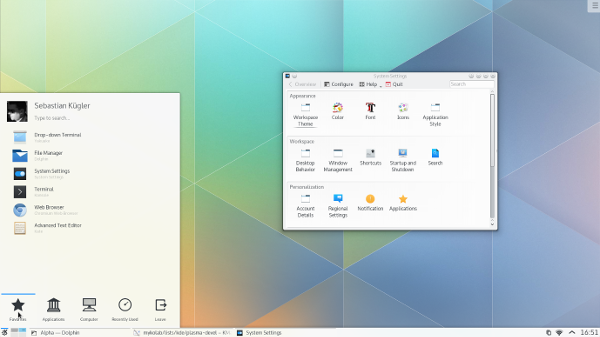 See the KDE 2.0 Screenshots. From the release announcement of version 2.1.2 there is also a change of the nomenclature. The announcements began referring to KDE as "KDE Project". In March 2001, the creation of community women's group was announced. The KDE Women aimed to help increase the number of women in free software communities, particularly in KDE. Watch to the video "Highlights of KDE Women" of the Akademy 2010. 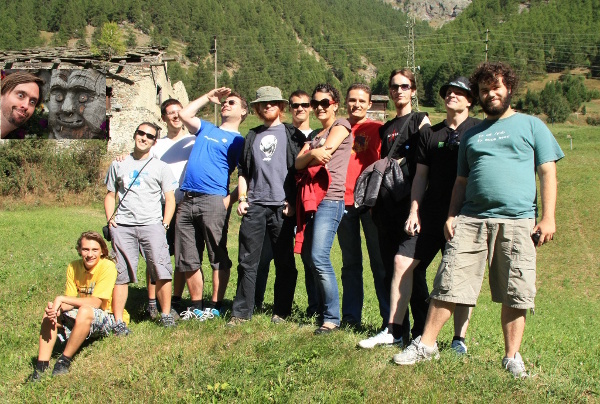 Group Photo of KDE Three. In March 2002, about 25 developers gathered for the third KDE meeting in Nuremberg, Germany. The KDE 3 was about to be released and the KDE 2 code needed to be migrated to the new library Qt 3. 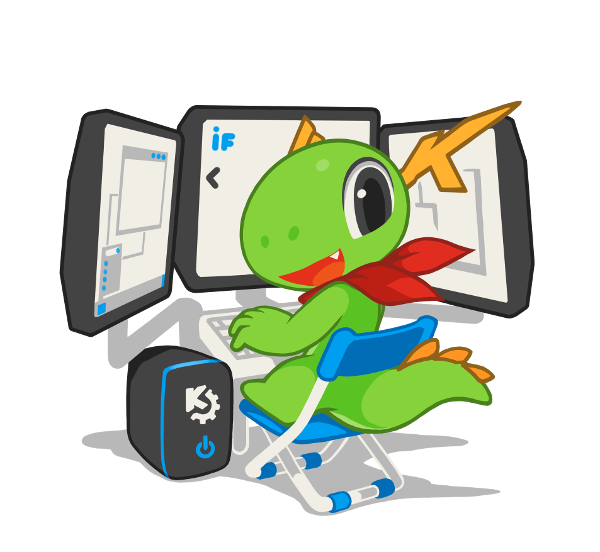 KDE released its third version, showing as important additions a new print framework, KDEPrint; the translation of the project for 50 languages; and a package of educational applications, maintained by the KDE Edutainment Project. 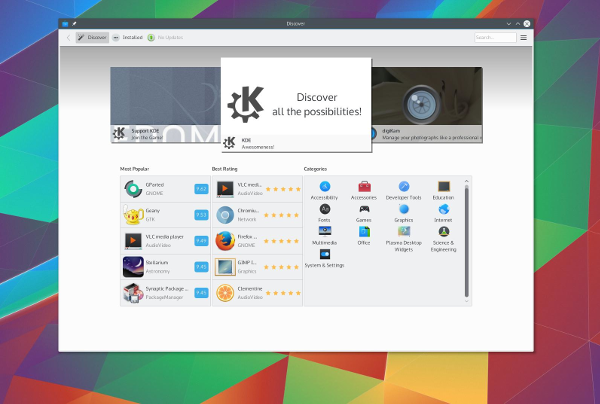 See the KDE 3.0 Screenshots. In August 2002, there was a meeting of board members of the KDE e.V. that was essential to establish how the organization works. At this meeting it was decided, among other things, that the brand "KDE" would be registered and that new members should be invited and supported by two active members of e.V. In version 3.1 the community presented KDE with a new look, a new theme for widgets, called Keramik, and Crystal as default theme for the icons. See KDE 3.1 New Feature Guide. In August 2003, about 100 contributors of KDE from various countries gathered in a castle in the Czech Republic. The event was called Kastle and was the forerunner of Akademy, the event that would become the international annual meeting of the community. Group Photo of Akademy 2004. In August 2004, the first international meeting of the community took place. The event was held in Ludwigsburg, Germany, and launched a series of international events called "Akademy" which take place annually since then. The event got its name because it happened in the "Filmakademie" city film school. See the group photos of all Akademies. KDE 3.5 was released. 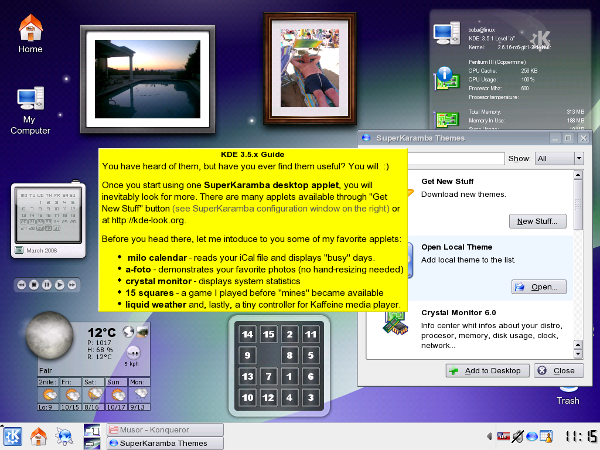 This version introduced several new features, among them, the SuperKaramba, a tool that allowed customize your desktop with "applets"; the Amarok and Kaffeine players; and the media burner K3B. See KDE 3.5: A Visual Guide to New Features. In March 2006, the first meeting of Spanish KDE contributors took place in Barcelona. Since then, Akademy-Es has turned into an annual event. Learn more about Spanish KDE contributors group. In July 2006, the developers of the KDE core libraries gathered in Trysill, Norway, for the KDE Four Core meeting. The event was a kind of successor to the KDE Beta Three Conference and KDE Three Meeting and in it developers worked on the development of KDE 4 and stabilization of some core libraries to the project. In March 2007, several contributors of KDE and Gnome met in A Coruña, Spain, an event which sought to establish a collaboration between the two projects. The event became known as Guademy, a mixture of Guadec, the name given to the Gnome event with Akademy, KDE event name. In May 2007, the alpha 1 version of KDE 4, codenamed "Knut", was announced. This announcement showed a completely new desktop, with a new theme, Oxygen, new applications like Okular and Dolphin, and a new desktop shell, Plasma. See KDE 4.0 Alpha 1: A Visual Guide to New Features. 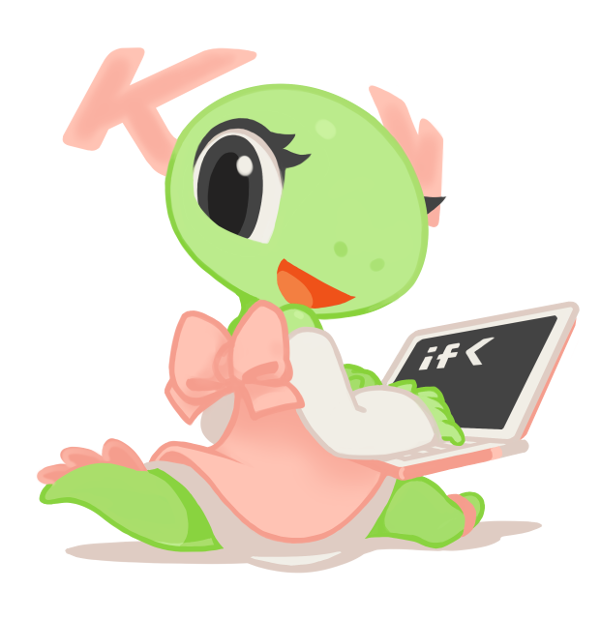 In October 2007, KDE announced the release candidate of its development platform consisting of basic libraries and tools to develop KDE applications. 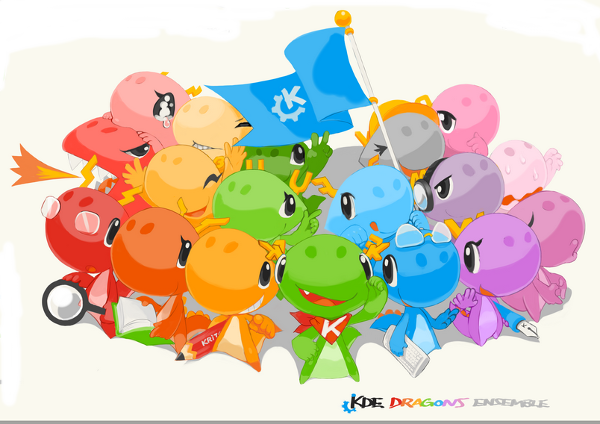 In 2008, the community announced the revolutionary KDE 4. 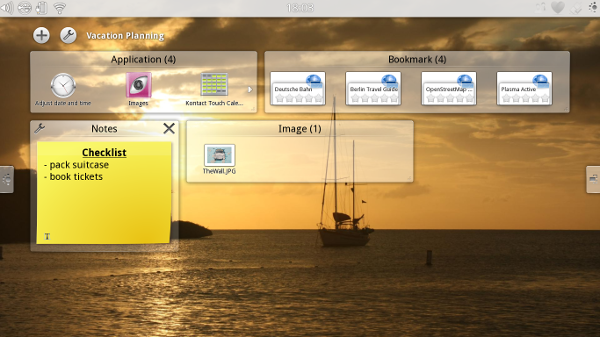 In addition to the visual impact of the new default theme, Oxygen, and the new desktop interface, Plasma; KDE 4 also innovated by presenting the following applications: the PDF reader Okular, the Dolphin file manager, as well as KWin, supporting graphics effects. See KDE 4.0 Visual Guide. From the announcement of version 4.1 on there was already a tendency to refer to KDE as a "community" and not just as a "project". This change was recognized and affirmed in the rebranding announcement of the following year. In January 2009, the first edition of Camp KDE took place in Negril, Jamaica. It was the first KDE event in the Americas. After that, there were two more US-based conferences, in 2010 in San Diego, and another in 2011 in San Francisco. Group Photo of DS 2009. 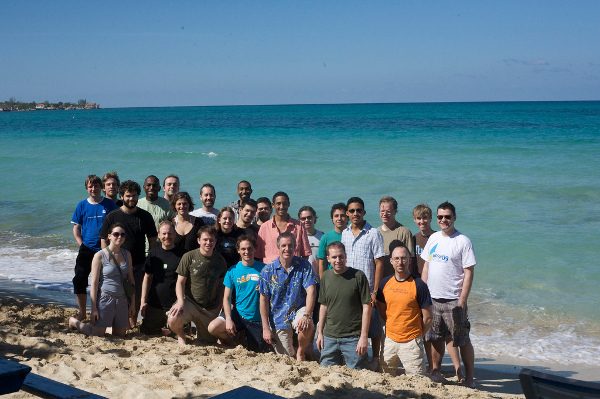 In July 2009, the first Desktop Summit, a joint conference of the KDE and Gnome communities, took place in Gran Canaria, Spain. The Akademy 2009 was held with this event. Active contributors at the time. The community reached the mark of 1 million of commits. From 500,000 in January 2006 and 750,000 in December 2007, only 19 months later, contributions reached the 1 million mark. The increase in these contributions coincides with the launch of innovative KDE 4. Group photo of first RM. In September 2009, the first of a series of events known as Randa Meetings took place in Randa, in Swiss Alps. The event brought together several sprints of various community projects. Since then, Randa Meetings take place annually. In November 2009, the community announced changes to its brand. 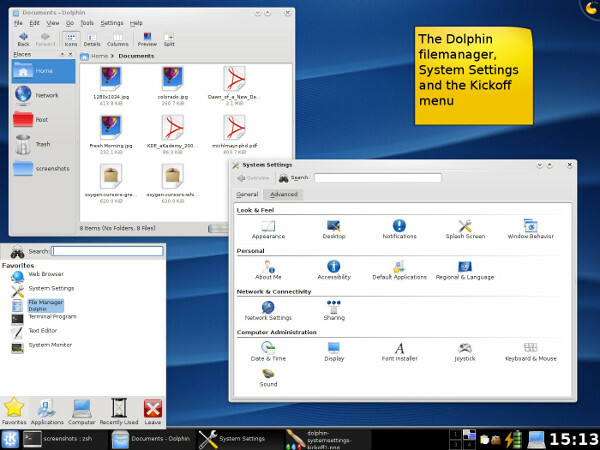 The name "K Desktop Environment" had become ambiguous and obsolete and is replaced by "KDE". The name "KDE" is no longer just referring to a desktop environment, but now represents both the community and the project umbrella supported by this community. From version 4.3.4 on, KDE announcements began to refer to the whole suite of products as 'KDE Software Compilation' (KDE SC). Currently, this trend is abandoned. 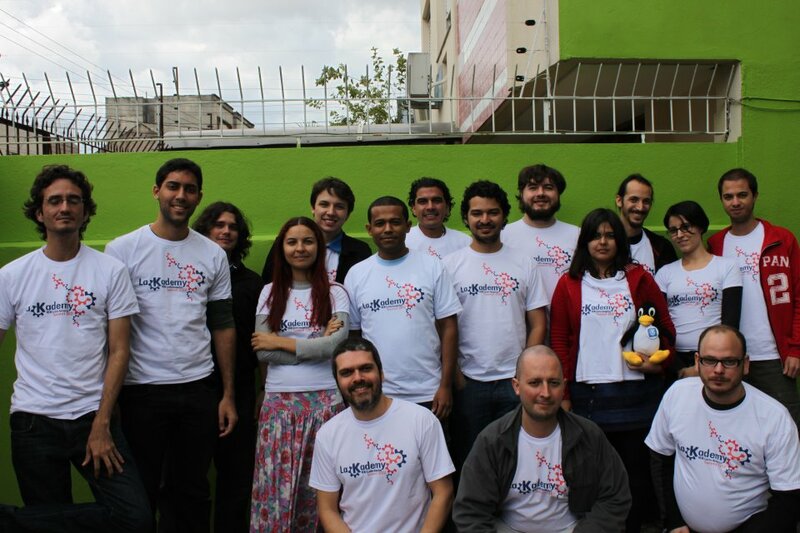 In April 2010, the first meeting of Brazil KDE contributors took place. 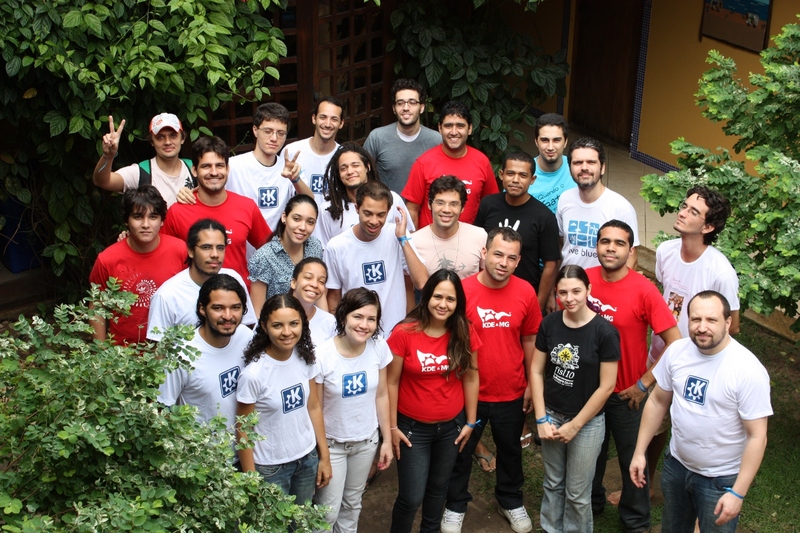 The event was held in Salvador, Bahia, and was the only Brazilian Akademy edition. From 2012 on, the event expanded to a meeting for all Latin American contributors. 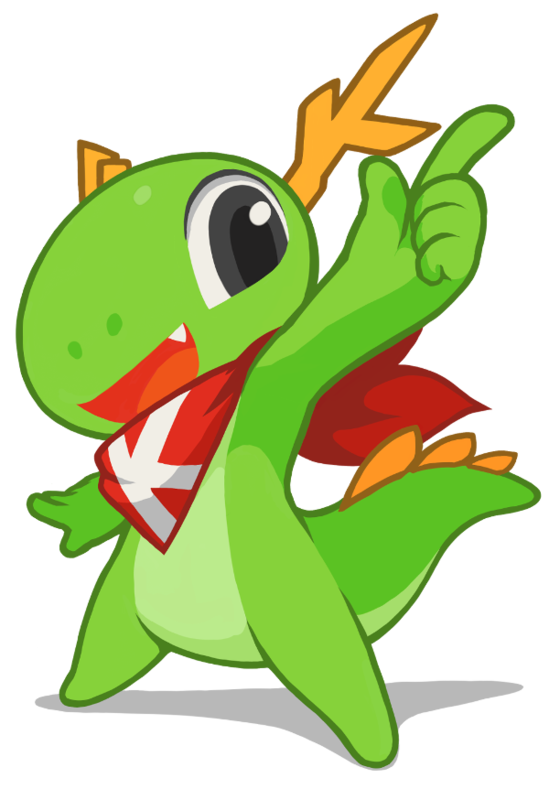 In June 2010, the KDE e.V announced the supporting membership program "Join the Game", which aims to encourage financial support to the community. By participating in the program you become a member of the KDE e.V, contributing to an annual amount and being able participate in the organization's annual meetings. In August 2010, the community announced version 4.5 of its products: Development Platform, Applications and Plasma Workspaces. Each of them began to have a separate release announcement. One of the highlights of this version was the Plasma interface for netbooks, announced in version 4.4. 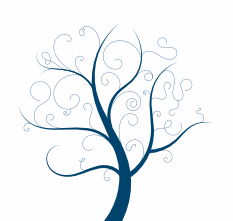 In December 2010, the community announces the Calligra Suite, a split from the KOffice suite. KOffice was discontinued in 2011. Group Photo of Conf India. 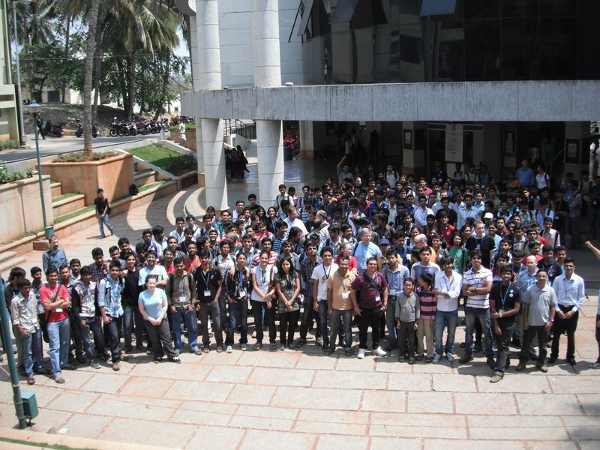 In March 2011, the first conference of the KDE and Qt community in India took place in Bengaluru. Since then, the event has taken place annually. Group Photo of DS 2011. 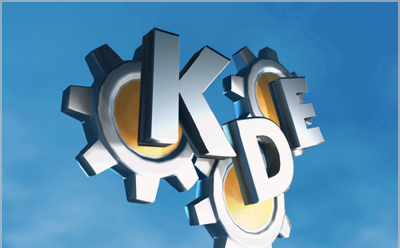 In August 2011, another joint conference of the KDE and Gnome communities took place in Berlin, Germany. Nearly 800 contributors from all over the world came together to share ideas and collaborate on various free software projects. The community released the first version of its interface for mobile devices, Plasma Active. Later, it was superseded by Plasma Mobile. Group Photo of LaKademy 2012. In April 2012, the first meeting of the KDE contributors in Latin America, LaKademy, took place. The event was held in Porto Alegre, Brazil. The second edition took place in 2014 in São Paulo, and since then has been an annual event. So far, all editions were held in Brazil, where the highest number of contributors from the Latin American community is based. KDE Manifesto, a document that presents the benefits and obligations of a KDE project, was released. It also introduces the core values that guide the community: Open Governance, Free Software, Inclusivity, Innovation, Common Ownership, and End-User Focus. In December 2012, the community launched a competition to create a new mascot using Krita. The competition winner was Tyson Tan, who created new looks for the Konqi and Katie. 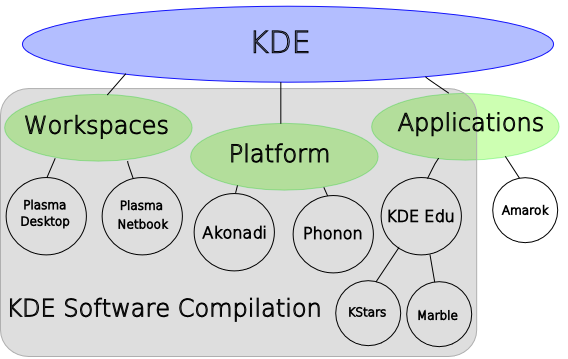 Graph of the KDE technologies separated. In September 2013, the community announced changes in the release cycle of its products. Each of them, Workspaces, Applications, and Platform, now have separate releases. The change was already a reflection of the restructuring of KDE technologies. This restructuring resulted in the next generation of community products, which would be released the following year. 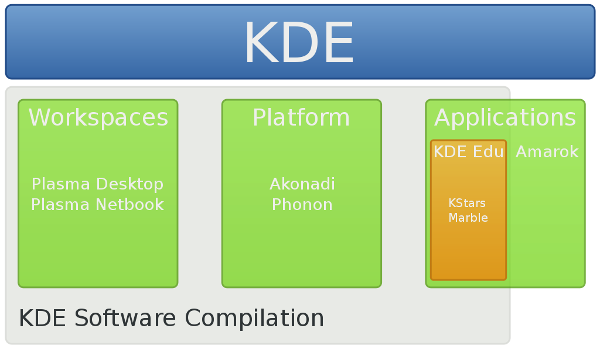 Evolution of development of KDE technologies. The first stable version of Frameworks 5 (KF5), the successor of KDE Platform 4, was released. This new generation of the KDE libraries based on Qt 5 has made the KDE development platform more modular and facilitated cross-platform development. 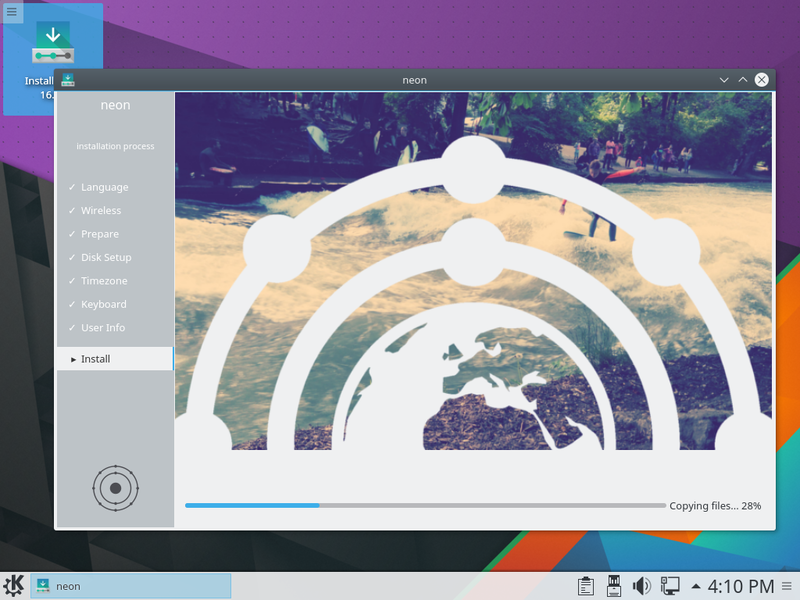 Release of the first stable version of Plasma 5. This new generation of Plasma has a new theme, Breeze. Changes include a migration to a new, fully hardware-accelerated graphics stack centered around an OpenGL(ES) scenegraph. This version of Plasma uses as base the Qt 5 and Frameworks 5. In December 2014, the educational software suite GCompris joins the project incubator of KDE community. 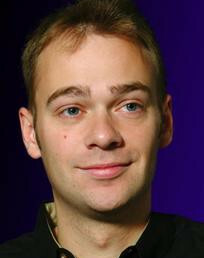 Bruno Coudoin, who created the project in 2000, decided to rewrite it in Qt Quick to facilitate its use on mobile platforms. It was originally written in GTK+. 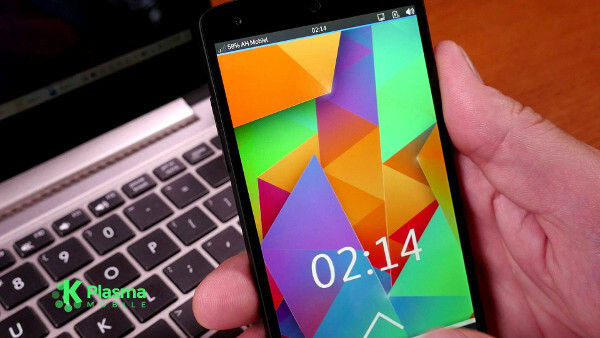 The community announced Plasma Mobile, an interface for smartphones that uses Qt, Frameworks 5 and Plasma Shell technologies. The first live image of Plasma running on Wayland was made available for download. 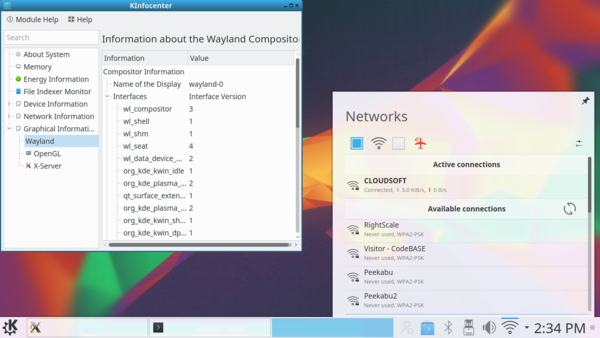 Since 2011, the community works in support of Wayland by KWin, the Compositor of Plasma, and the Window Manager. Version 5.5 is announced with several new features: new icons added to the Breeze theme, support for OpenGL ES in KWin, progress to support Wayland, a new default font (Noto), a new design. The community announced the inclusion of another project in its incubator, KDE Neon, based on Ubuntu. Developers, testers, artists, translators and early adopters can get fresh code from git as it is committed by the KDE community. Akademy 2016 took place as a part of QtCon in September 2016 in Berlin, Germany. 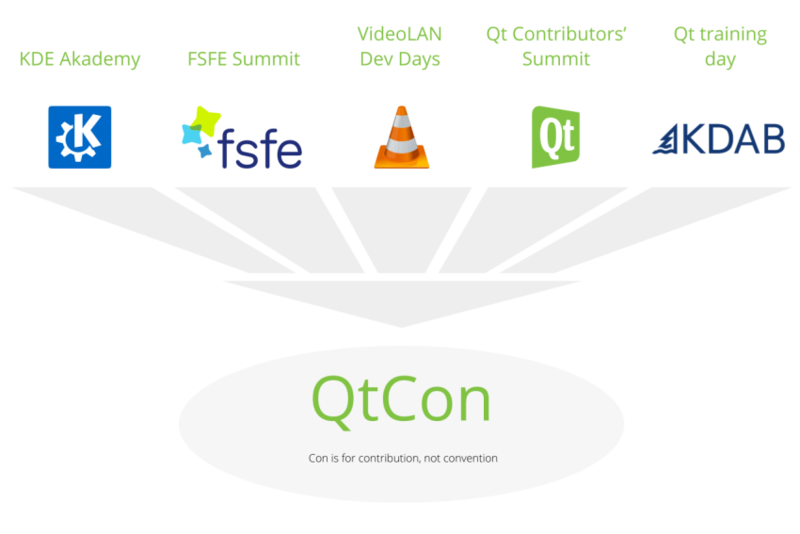 The event brought together the Qt, FSFE, VideoLAN and KDE communities. It celebrated 20 years of KDE, 20 years of VLC, and 15 years of FSFE. Kirigami is released, a set of QML components to develop applications based on Qt for mobile or desktop devices. In early 2016, as a result of a survey and open discussions among community members, KDE has published a document outlining its vision for the future. This vision represents the values that its members consider most important: "A world in which everyone has control over their digital life and enjoys freedom and privacy." The idea in defining this vision was to make clear what are the main motivations that drive the community. In order to formalize the cooperation among the community and the organizations that have been its allies, KDE e.V announced the Advisory Board. 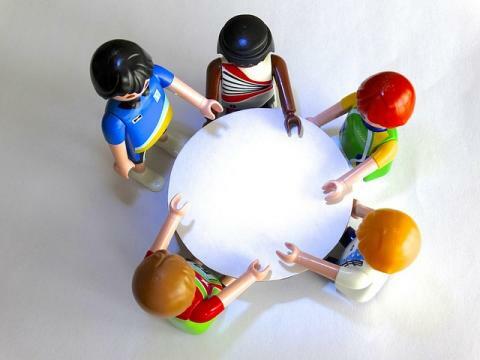 Through the Advisory Board, organizations can provide feedback on community activities and decisions, to participate in regular meetings with KDE e.V, and to attend to Akademy and community sprints. KDE 20 years art by Elias Silveira. On October 14, KDE celebrated its 20th birthday. The project that started as a desktop environment for Unix systems, today is a community that incubates ideas and projects which go far beyond desktop technologies. To celebrate its anniversary the community published a book written by its contributors. We also had parties been held in eight countries. 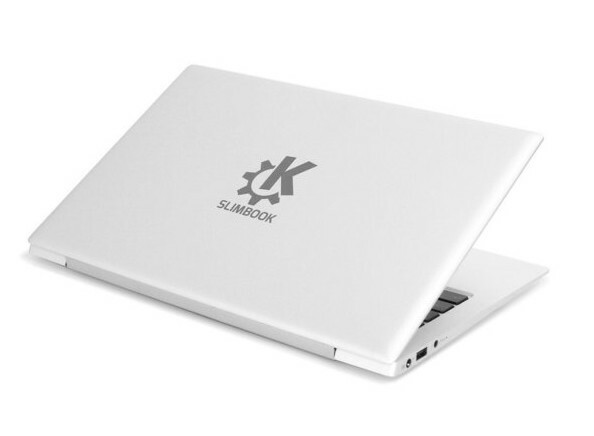 In partnership with a Spanish laptop retailer the community announced the launch of the KDE Slimbook, a ultrabook that comes with the KDE Plasma and KDE Applications pre-installed. The laptop offers a pre-installed version of KDE Neon and can be purchased from the retailer's website. 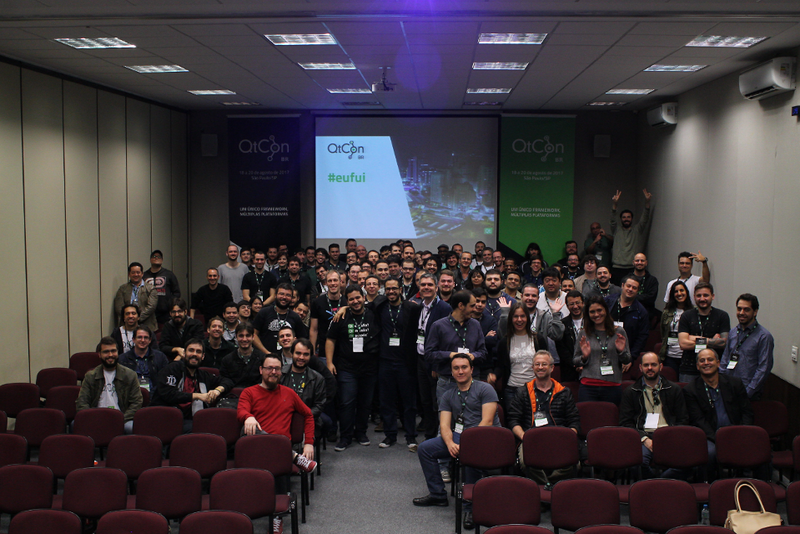 Inspired by QtCon 2016, which took place in Berlin and brought together the KDE, VLC, Qt and FSFE communities, KDE community in Brazil hosted QtCon Brasil in 2017. The event was held in São Paulo and brought together Qt experts from Brazil and abroad in two days of talks and one day of training. KDE and Purism have partnered to adapt Plasma Mobile to the smartphone Librem 5, manufactured by the American company. 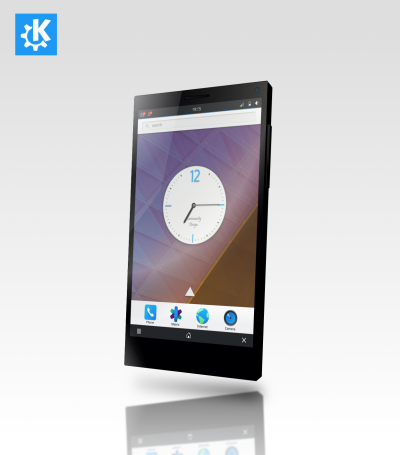 Librem 5 is a phone focused on preserving the privacy and security of user communication. The adaptation project is underway and soon we will have the first phone in the world fully controlled by the user and running Plasma Mobile. KDE sets its goals for the next four years. As part of an effort undertaken by its members since 2015, the community has defined three main objectives for the coming years: to improve the usability and productivity of its software, to ensure that its software helps to preserve the privacy of users and to facilitate the contribution and integration of new collaborators. 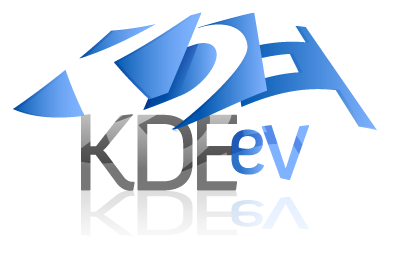 KDE® and the K Desktop Environment® logo are registered trademarks of KDE e.V. | Legal | Found a bug? E-mail us.